Truth be told, there are a lot of decisions to be made when it comes to purchasing a home. 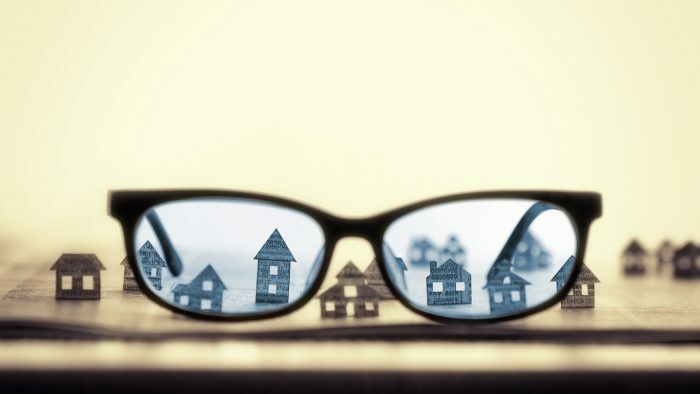 Regardless of where we stand on the home-buying scale – first time homebuyers, second time homebuyers, or those just simply looking to downsize and/or relocate – there are questions to be asked, and answers to be had. Yes, the onset of this process may seem a little daunting at first, however, that very common (and overwhelming) feeling of “where do I even start” eventually shapes itself into the certainty that you’ve found the home you’ve been waiting for. So, where do you begin? Common concerns that a lot of us bring to the real estate table are home size, the number of bedrooms we’d like our home to have, the layout of the home, etc. All represent great examples of “must-haves” that a vast majority of us have on our wish lists; yet would you be willing to select a home based solely on one and one alone? It might not come as much of a surprise to those of us who are second time+ home buyers when we foreworn you that it’s actually a rarity to find a home that will check all of your boxes – having a little bit of flexibility in your wish list is key. As a for instance, one factor that many buyers have a rather difficult time accepting wiggle room on is location. In fact, finding a neighbourhood that best suits your overall needs can often make or break that perfect home. Sure, it can be quite challenging, but for those of us who are searching for the benefit of our children and future families, it becomes a fundamental part of the home buying process. For example: buying within the boundaries of an ideal school district in order to ensure quality education for our kids. Of course, this is an extremely important aspect to consider – we can’t argue that! However, we must also appreciate the fact that we live in a City that offers stand-up education in a number of growing communities. And with each growing community comes many changes that just so happen to take place year after year – including school districts. Something to keep in mind. Of course, there are no two-similar home buying experiences. If we were to put a symbolic spin to it, each would represent that of a snowflake: differing among homeowners and landing where they are meant to. Our advice to you? Be patient, accepting, and unafraid of compromise. Happy shopping! The post Buying a Home : Accepting Change Outside Your Wishlist appeared first on Team Realty.